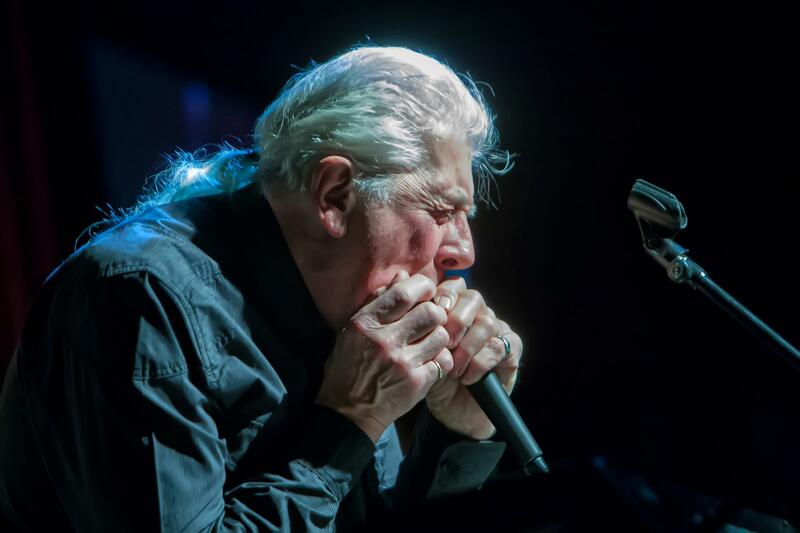 The Godfather of the British Blues, John Mayall, has returned to Hawaii for a three-island tour that began Wednesday on Maui. It continues this evening at the Palace in Hilo, then Saturday at the Honoka`a People's Theatre, before wrapping up Sunday at the Blue Note Hawaii in Waikiki. 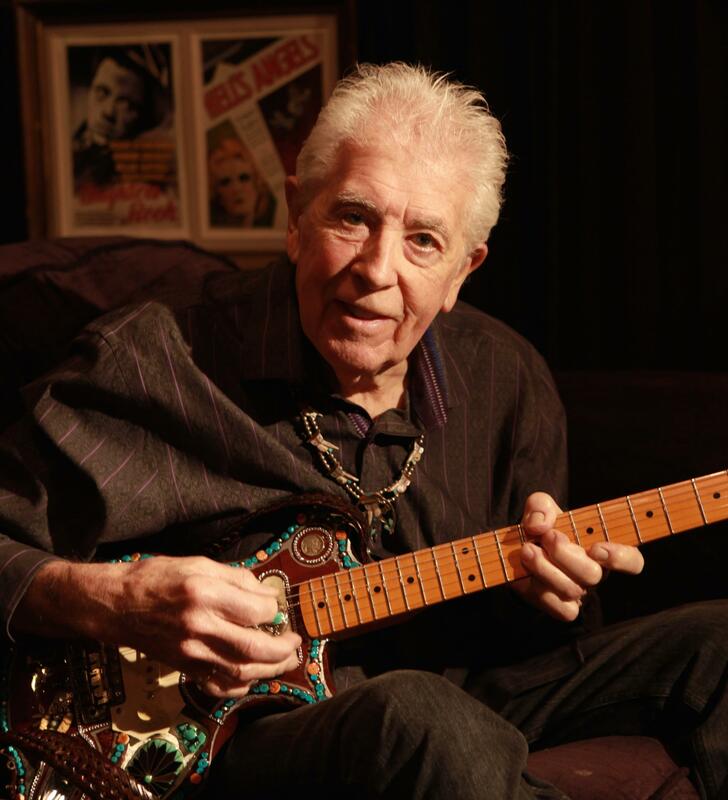 It's hard to overstate his influence in reshaping the blues for a new generation, while helping forge critical relationships in the rock world. He took time to speak with HPR ATC Host Dave Lawrence about his life. 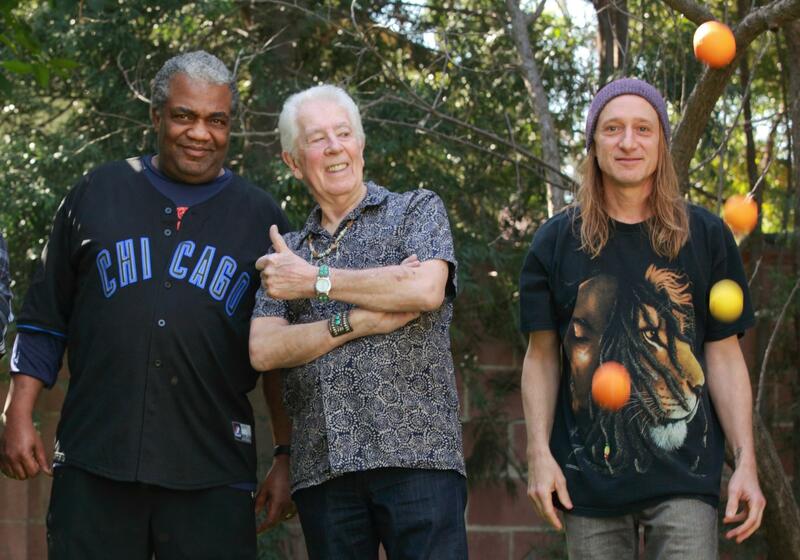 Hear the complete new interview with John Mayall. New York musician and songwriter Peter Cincotti is touring the Aloha State following the release of his Exit 105 EP, playing the Blue Note Hawai‘i in Waikīkī through Sunday at 6:30 and 9 p.m. each night.